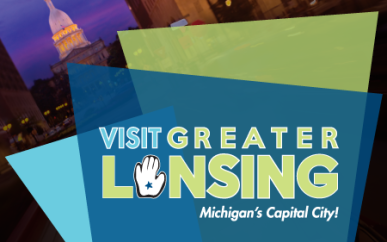 The Lansing Board of Water & Light is a municipally owned public utility. Our mission is to provide safe, reliable, and affordable utility products and services to the Greater Lansing region. Description Depot at Lansing Board of Water and Light located at the REO Town headquarters at 1201 S. Washington Ave. Meeting space is available to non-profits only.